Through our three decades of providing Colorado with quality food and beverage, we have come to understand what it takes to be the best. We know that listening to your individual needs is the only way to ensure mutual success. That is why we craft a personalized menu and experience for your company. We do not lock you into fixed standard menu programs or national pricing. Your cafe is a cumulative result of our years of expertise and your specific vision and requirements. Our experience in food and beverage management has enabled us to adapt quickly to changing demands. We compete at a national level while having a local presence, allowing us to provide proactive solutions with an individualized approach. Our chefs are more than the hands that prepare our delicious fare, they are a part of the atmosphere; smiling faces and caring attitudes contribute to the experience of the cafe. 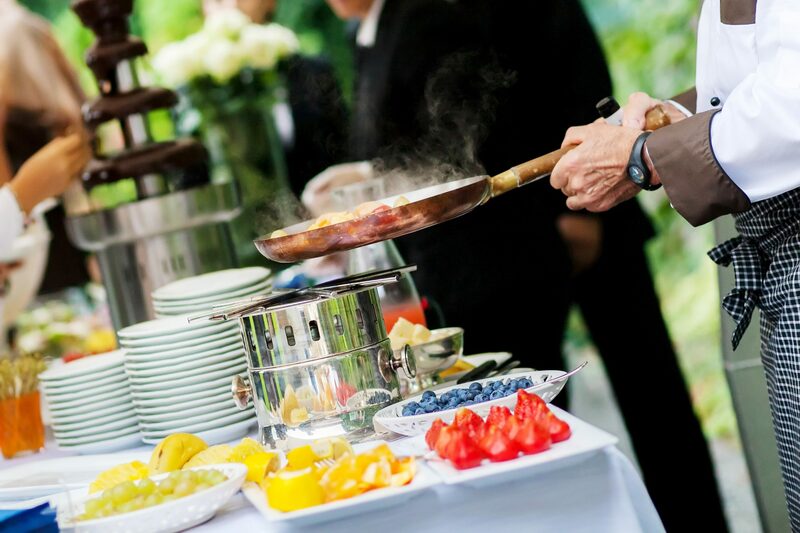 All chefs are cross-trained in our kitchens to ensure their expertise in executing a variety of menus, from daily specials to elegant hors d’oeuvres. 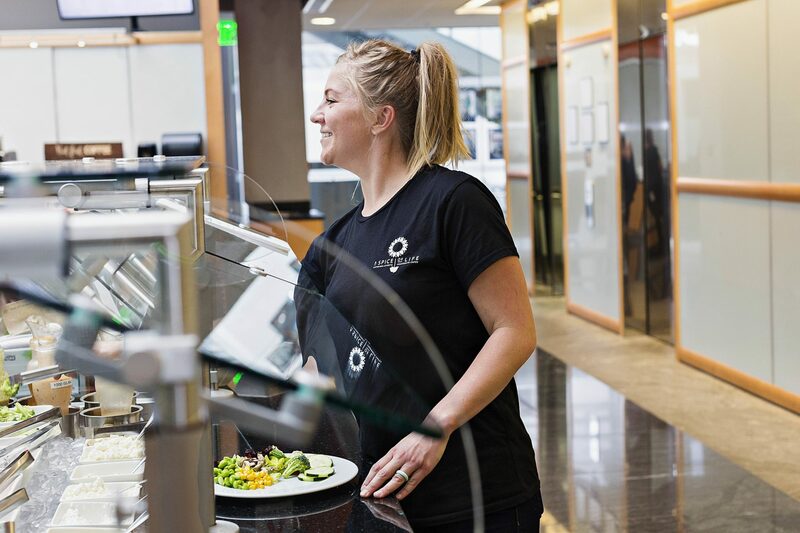 Our experienced management team ensures that cafe operations are effortless for your facility manager. 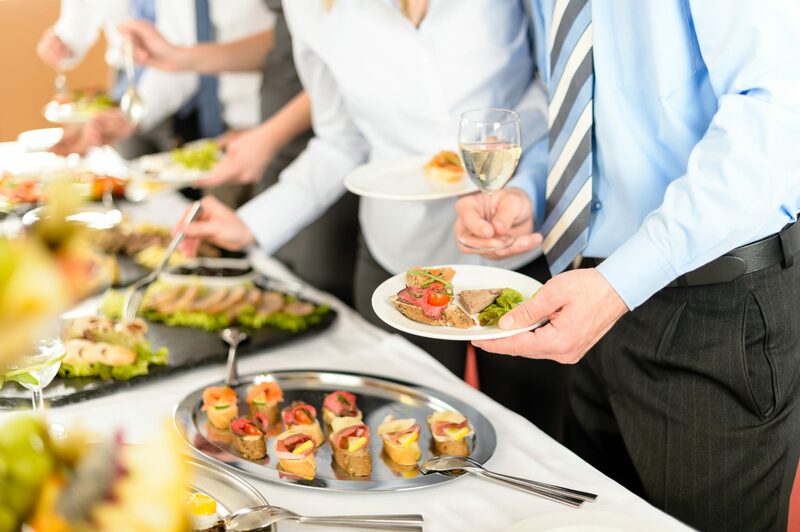 Our goal is to provide quality food and beverage to your employees, saving your company time and resources while increasing productivity and boosting morale. Our menus are created by our culinary team and prepared from scratch for your employees by gracious, friendly and professional chefs. For companies with existing cafes, you will see participation rise to an all time high. 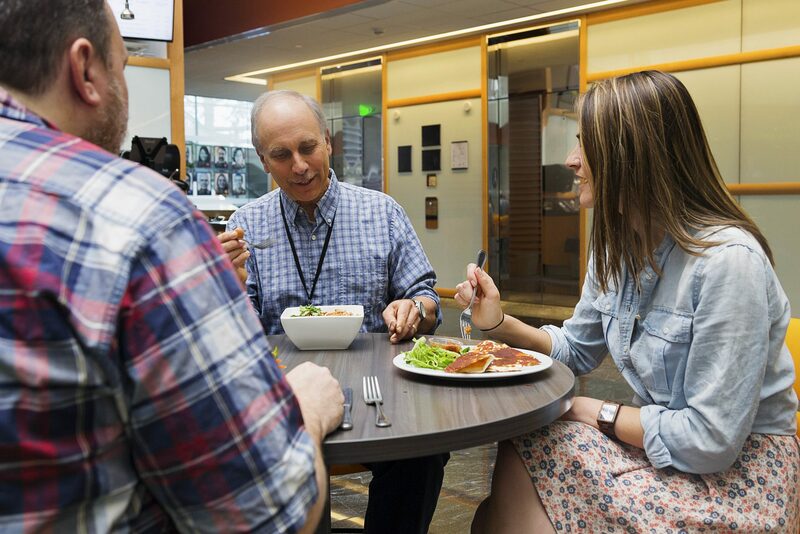 Comforting classics and exciting international cuisine play into our award-winning menus to keep your employees coming to the cafe day after day. We standardize our recipes to ensure consistent quality while encouraging our chefs to explore their ideas, passion and continue their education. The end result is that our cafe menus are always fresh, and your team is always satisfied. 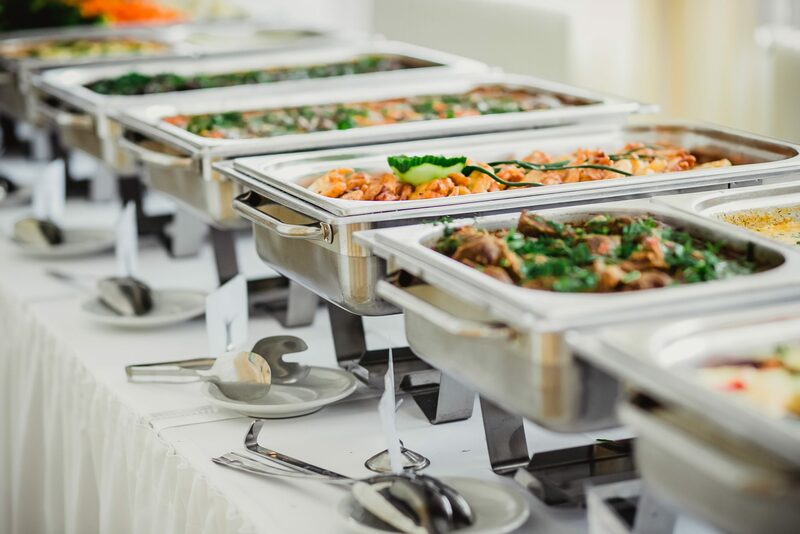 You provide the space, equipment, and utilities, and A Spice of Life handles the rest – that is the beauty of outsourcing your cafeteria management. 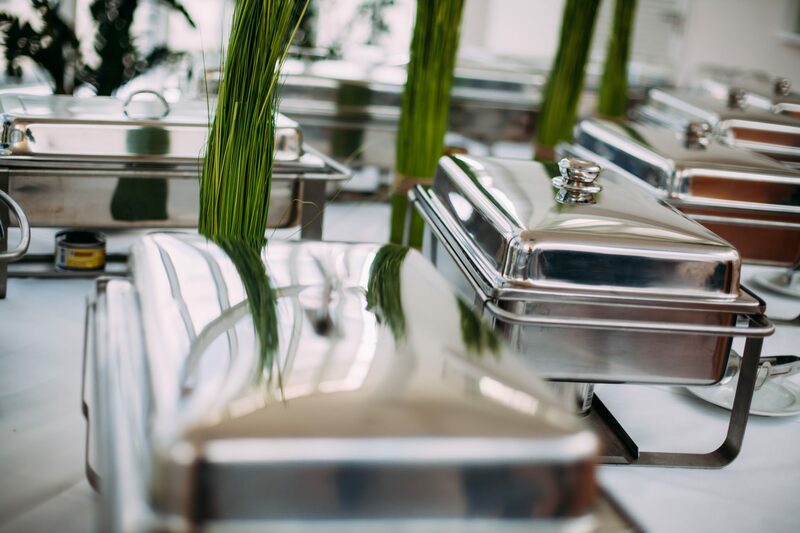 We do it all, from planning and executing the food service to cleaning up. 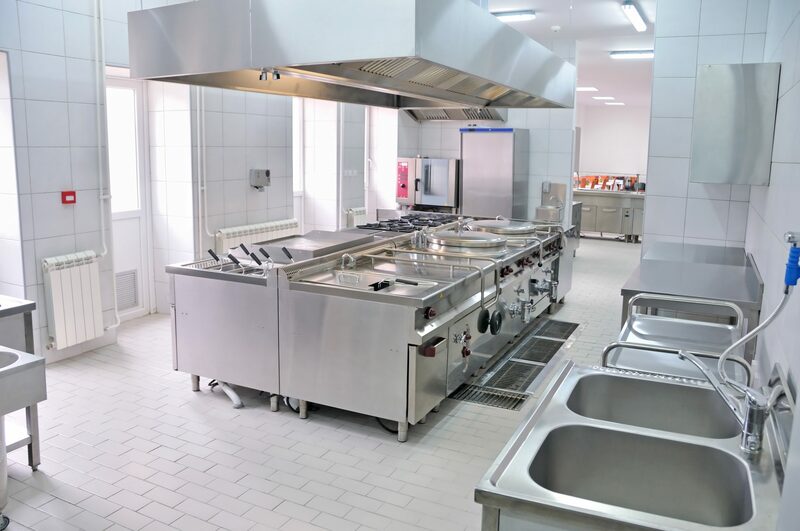 This means you and your team do not have to worry about hiring staff, placing and receiving raw product orders, menu creation, serving daily meals or washing the dishes. 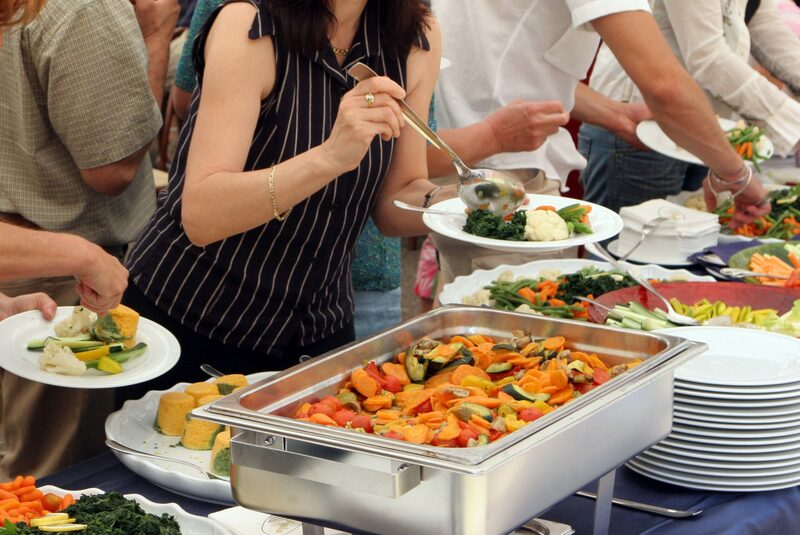 Our professionally trained managers and certified chefs ensure that daily operations run smoothly and efficiently. Outsourcing means that you hand your problems and expenses to a professional team with a complete support system. We take care of training staff and processing payroll, so any food and personnel logistics are taken care of. 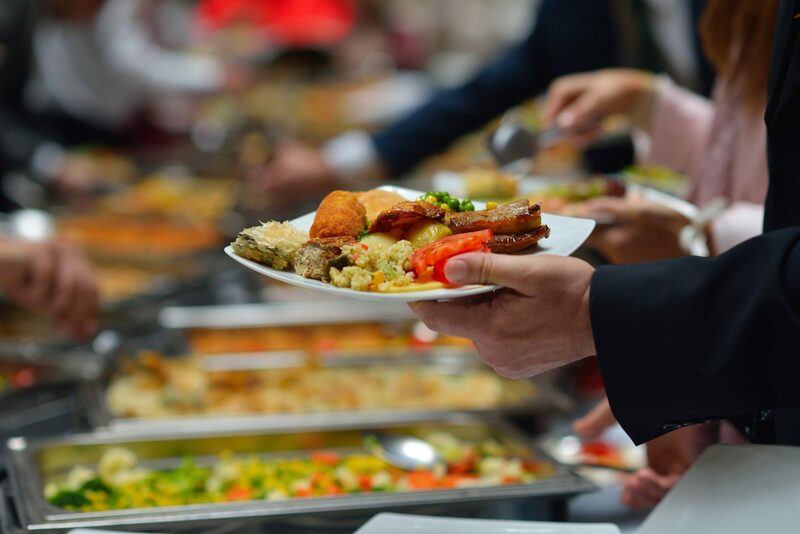 Thanks to our expertise and proven efficiency, outsourcing through A Spice of Life results in an easy to manage, high quality corporate dining experience, allowing your company to focus on what you do best. 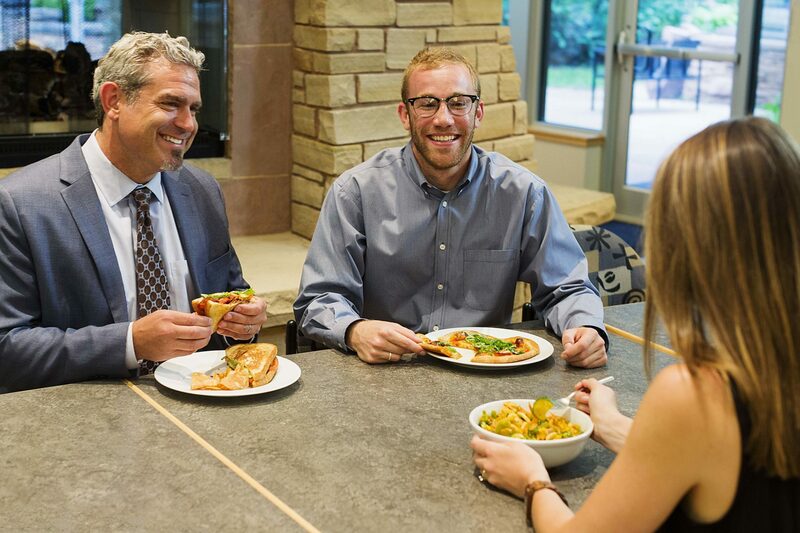 Interested in a corporate dining cafe?